Written by Jim Hunt on April 4th, 2017 January 30th, 2019 . Living with Multiple Sclerosis is a daily struggle, life can be physically, mentally and financially tough. 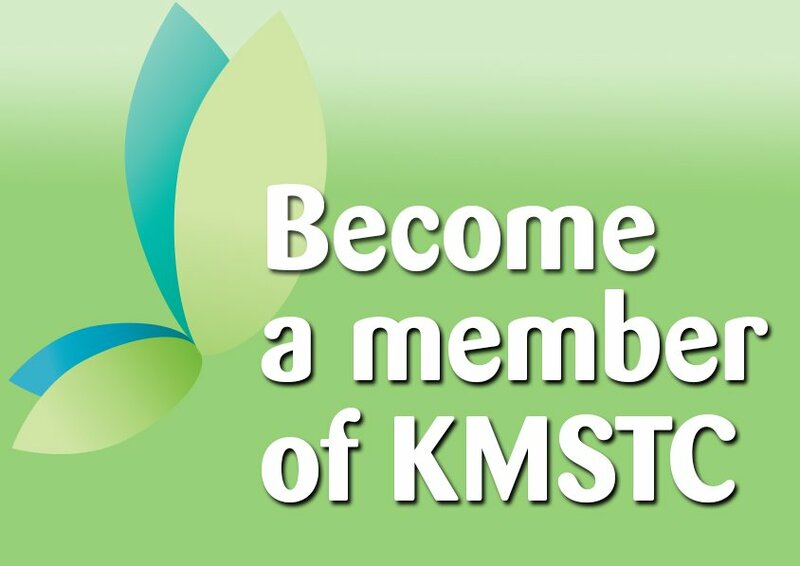 That’s why this MS Awareness Week, Monday 24th April – Sunday 30th April 2017 the Kent MS Therapy Centre is appealing to its supporters to help fund one of the therapies that is really making a difference to people living in Kent with MS, Hydrotherapy. Jill was given another MRI scan and more blood tests. A neurologist then explained she may have multiple sclerosis (MS) – a neurological condition that causes a wide range of symptoms including muscle stiffness, fatigue and reduced mobility. Jill had a lumbar puncture, where a needle is inserted into the spine to test the cerebrospinal fluid that circulates round the brain and spinal cord. I started walking with two sticks, getting vertigo and having pain in my leg all the time. Eventually, my neurologist explained my MS had become secondary progressive, meaning I don’t fully recover from any relapses. 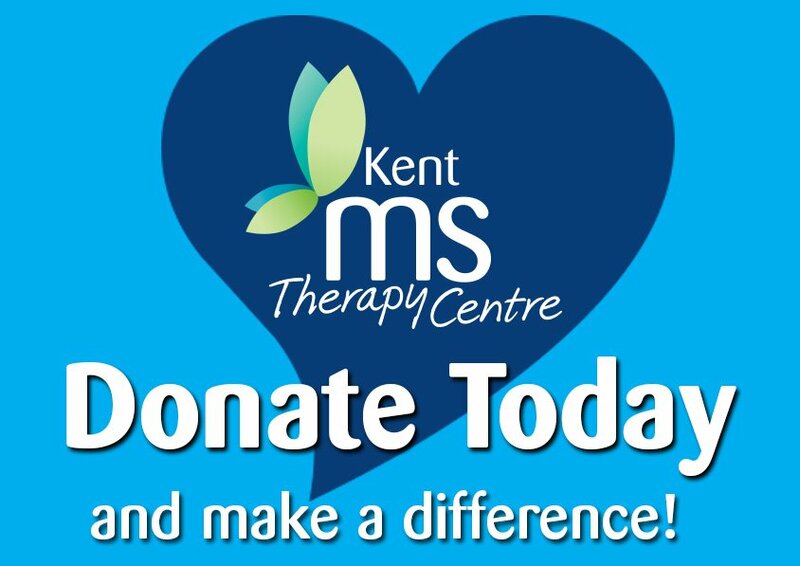 If you would like to support the Kent MS Therapy Centre this MS Awareness Week, please download a donation form and post a cheque to Kent MS Therapy Centre or use the JustGiving button below.